Our bags are packed, we’re ready to go. OK, let’s hit the road! Jude and I hit the dusty trail on April 4th, in our rental car, with a roughly planned route in mind (see photo above). Our first stop was about 385 miles away in Pecos, Texas. 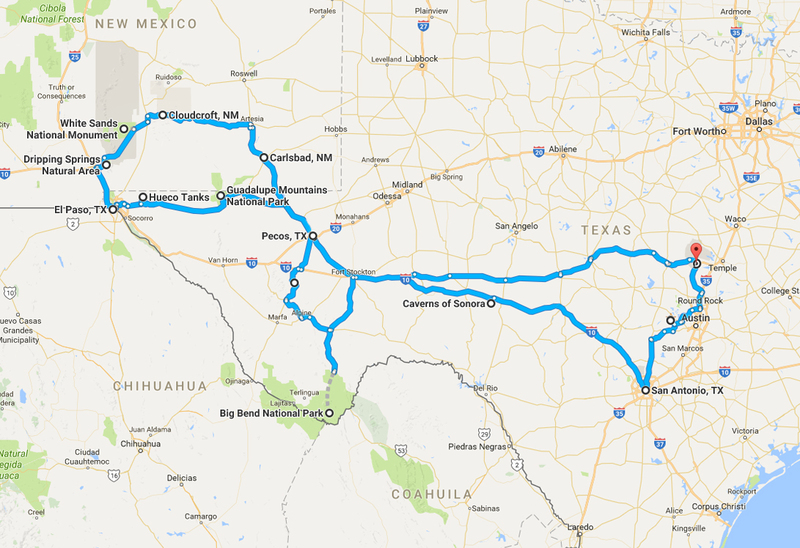 If you’re ever in Texas, do yourself a favor and drive right on through Pecos (unless you work on the oil rigs). The only reason one should ever stop in Pecos is if one needs to sleep, which we did. Moving on, day two we found ourselves venturing far into the depths of the earth. 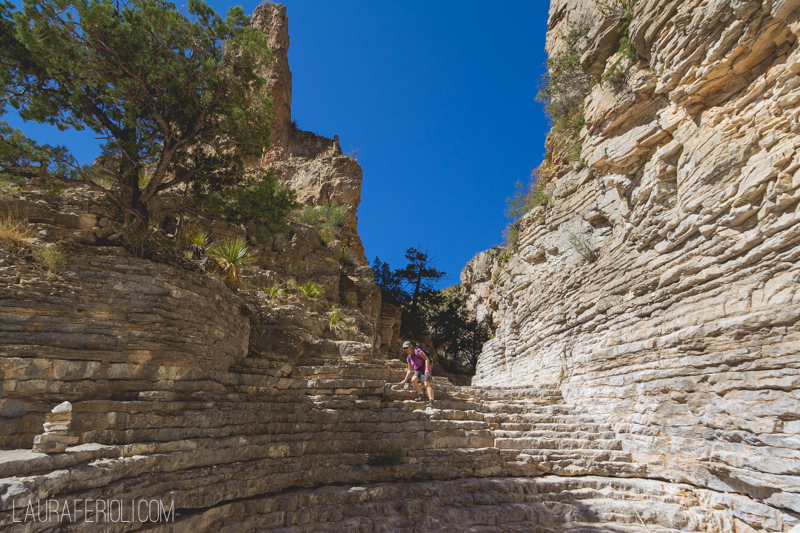 Carlsbad Caverns is over 1000 feet deep and the trail we took was approximately 3.25 miles roundtrip (the elevator was broken… haha! No seriously, there’s an elevator!). 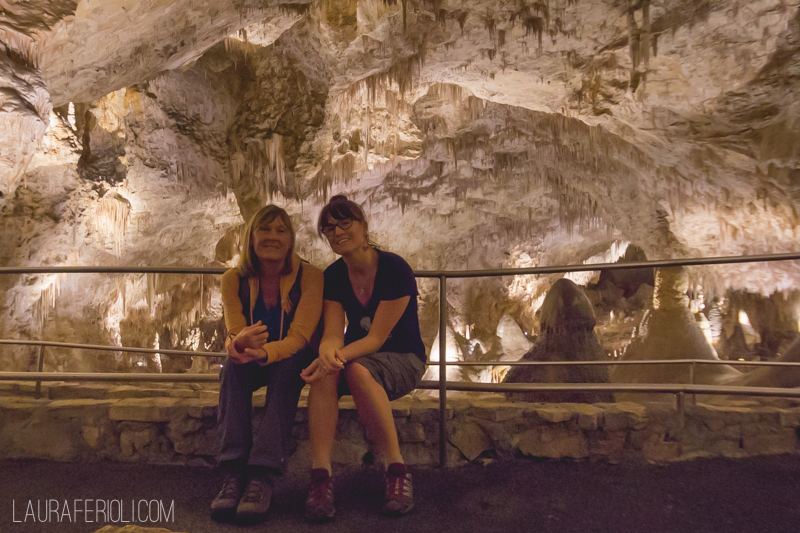 Our self-guided tour of Carlsbad Caverns was humbling. I don’t think you can truly appreciate the size of the Great Room until you’re down there, staring up at the ceiling of stalactites, trying to imagine the 6.2 football fields that would fit inside of it! 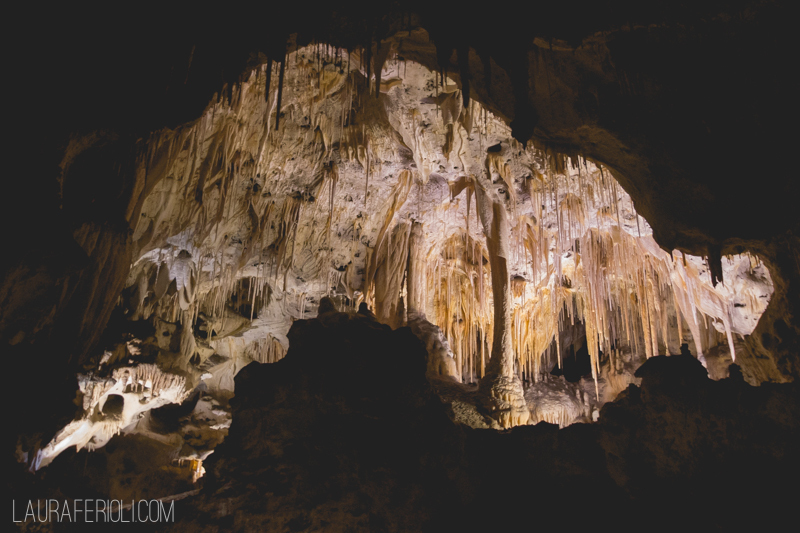 After meandering through the massive cave for a few hours, we resurfaced and wanted to see what else Carlsbad had to offer. 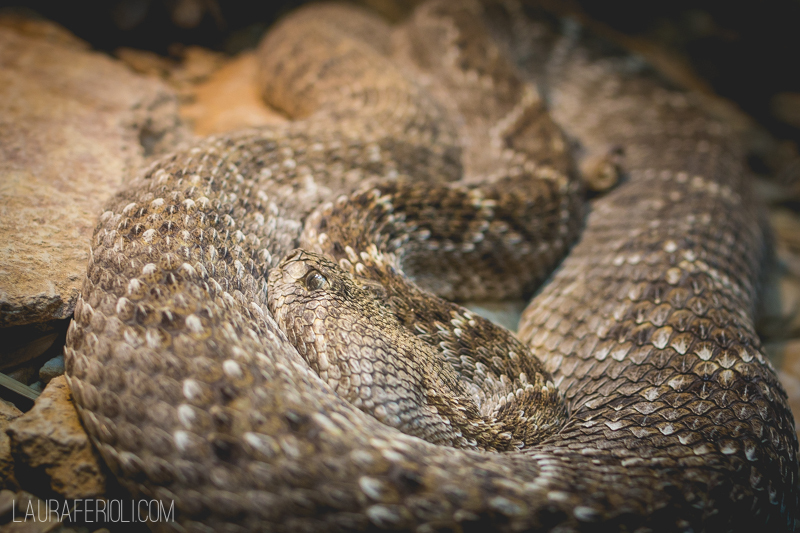 We decided on a little local flora and fauna education at the Living Desert Zoo and Gardens State Park. Next stop, Lucky Bull Grill for dinner (the green chili grits were AMAZING!!) and then back to Carlsbad to watch thousands of Brazilian free-tailed bats exit Carlsbad Cavern in search of dinner. 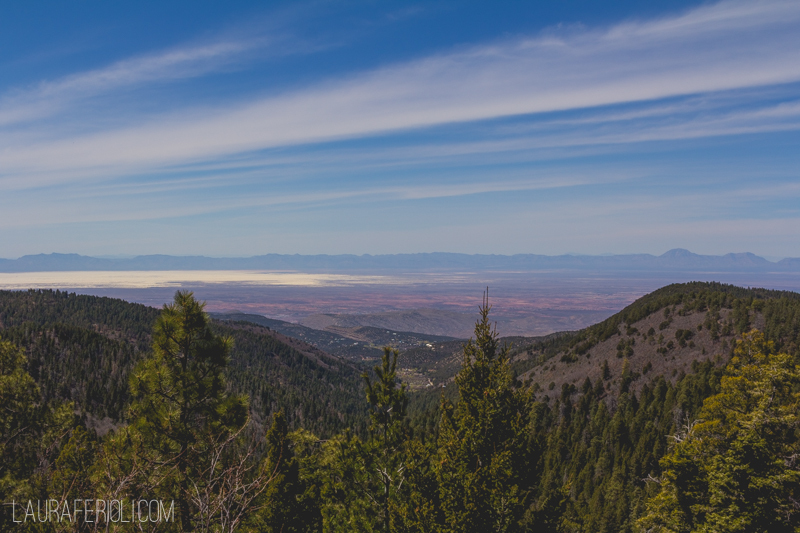 The next morning we drove up, up, up to Cloudcroft (a mere 5,369′ of elevation gain from Carlsbad)! 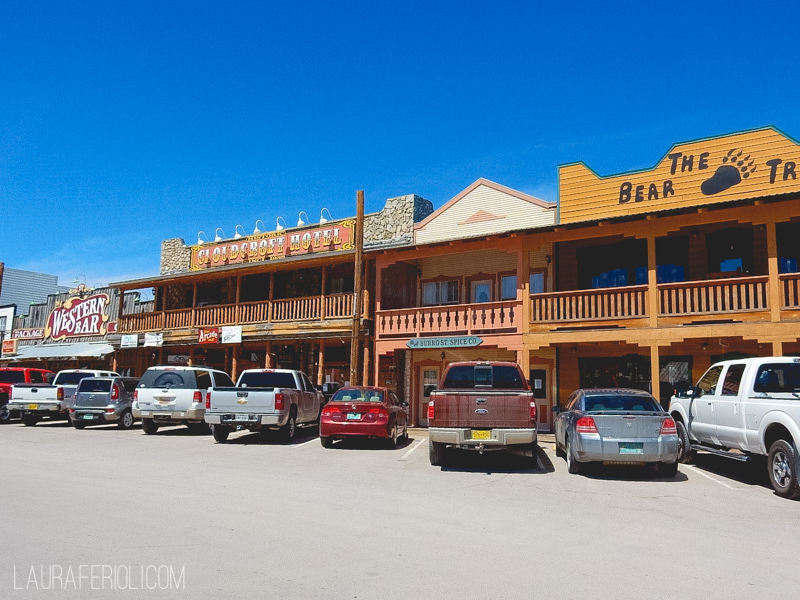 At 8,663′ above sea level, it’s the 28th highest town in the US. Only about 690 people call this adorable mountain town, home. We enjoyed popping in and out of the quaint shops in the downtown area. After we spent all of our money, we set off to see the Mexican Canyon Railroad Trestle and had a walk around the National Solar Observatory in Sunspot. We finished off the day with a superb dinner at The Lodge. Down, down, down we went to the thicker air of White Sands National Monument. 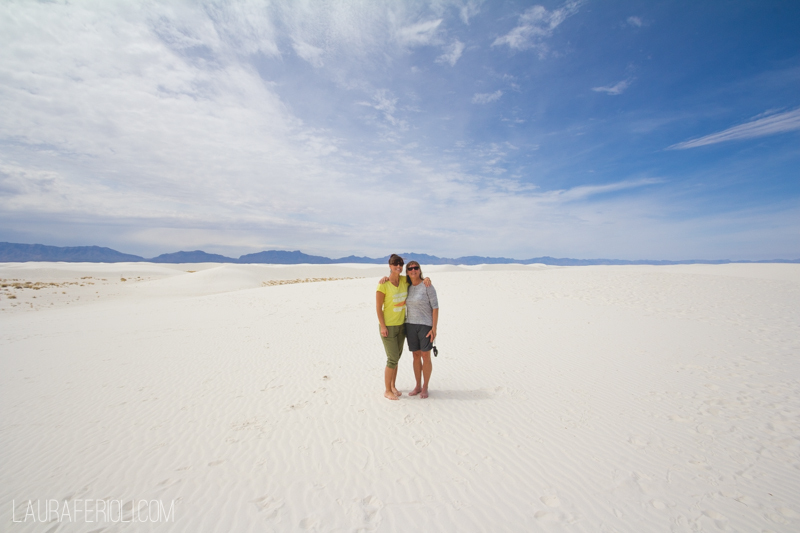 After watching a presentation about how the wind turns the gypsum into a fine sand that creates enchanting formations in the 275 square miles of the Tularosa Basin, we set off to frolic in the high dunes. 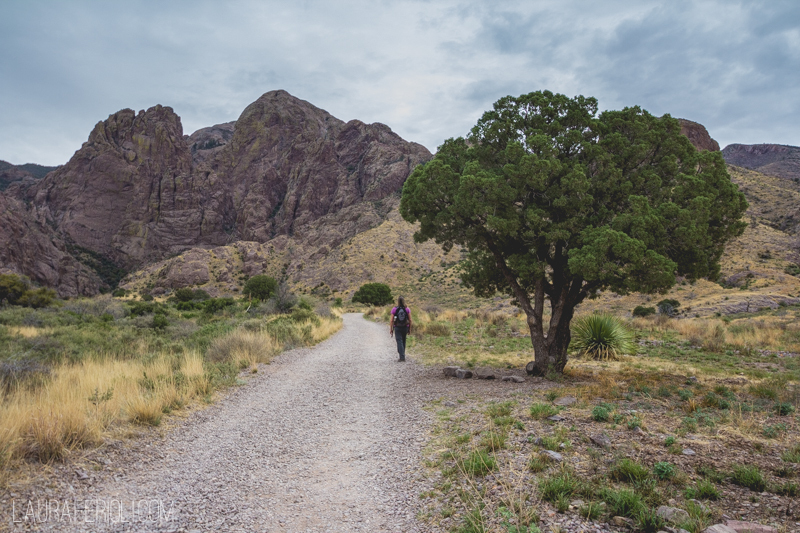 Following a few sad attempts at “sliding” down the dunes, we set our sights on Dripping Springs Natural Area in Las Cruces. 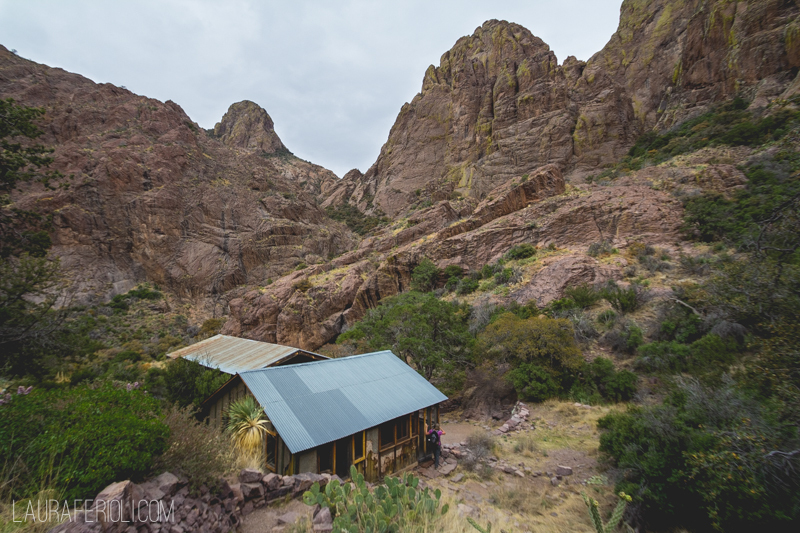 We hiked the 2.7-mile Dripping Springs trail and marveled at the old Van Patten Mountain Camp, turned TB sanitarium, that now sits abandoned amongst the jagged Organ Mountains. Saturday morning we drove down to El Paso to meet up with my pal Sarah K and her two super cute girls. After a lovely lunch with my Japan-friends, we drove over to visit with my Alabama-friends. One of the best parts about being in the military is meeting so many wonderful people and having friends all over the country! We had a blast with Sarah, Phil and their adorable little ones. I hadn’t seen Sarah since we left Alabama, which was about 4.5 years ago, but both Sarah and Phil are my favorite type of friends—the type where you just pick up where you left off. After a friend-filled weekend, we began our trip back East. 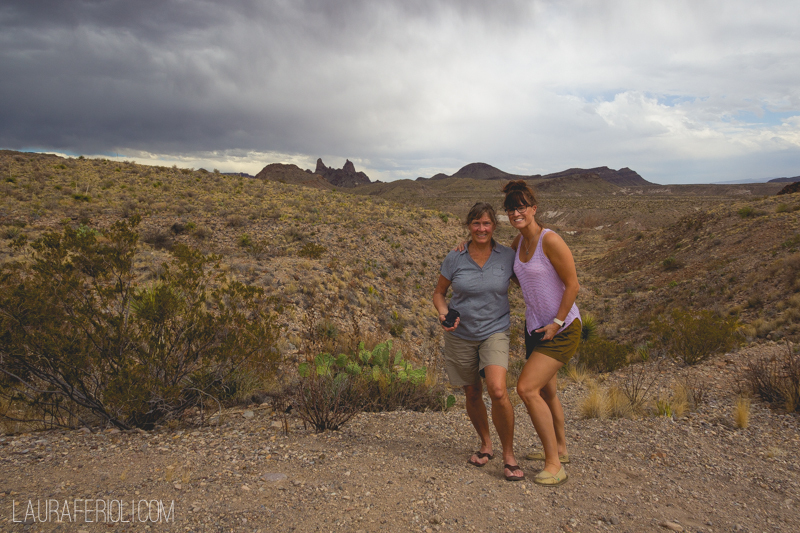 We kept our fingers crossed as we approached the gates to Hueco Tanks State Park, but it didn’t work. The park was filled to capacity and we would’ve been number 11 on the waitlist. 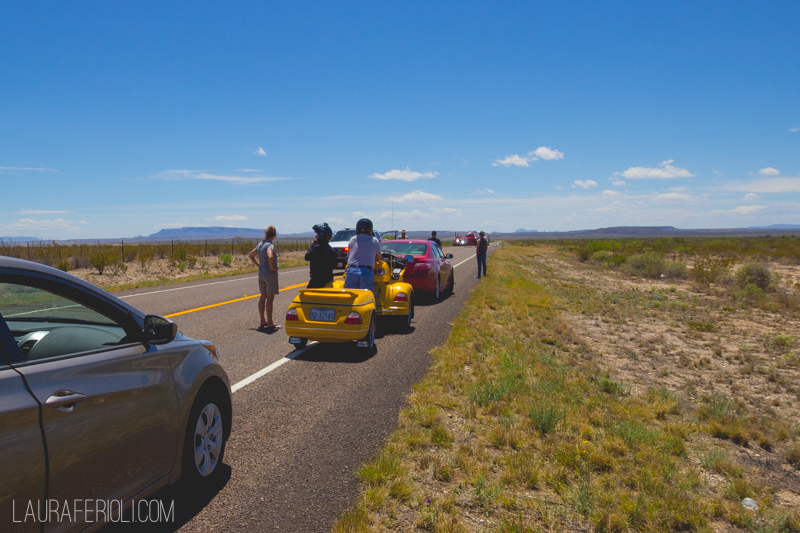 We decided to make hay while the sun was still shining and head on over to Guadalupe National Park. The extra time there allowed us to enjoy the 3.8-mile Devil’s Hall trail. 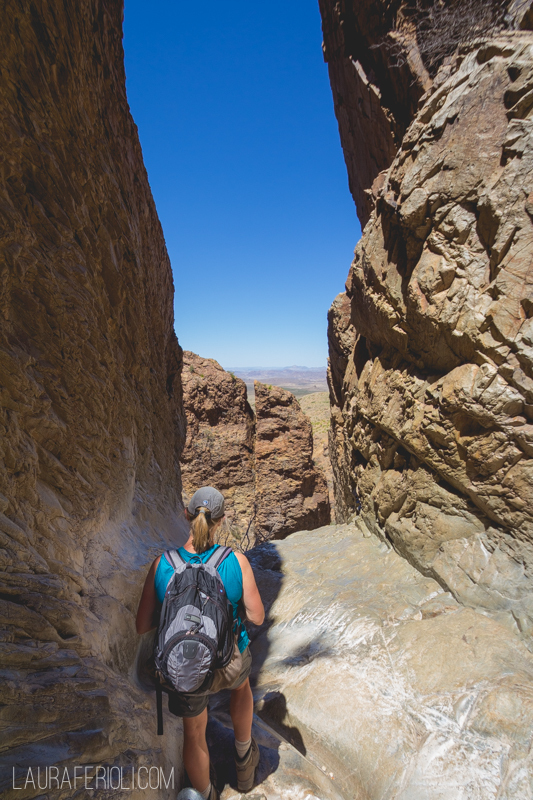 It was a beautiful hike along a rocky wash which led to a natural rock staircase and a “hallway” formed by steep canyon walls. A gorgeous hike on a gorgeous day, what more could two gals ask for?!? 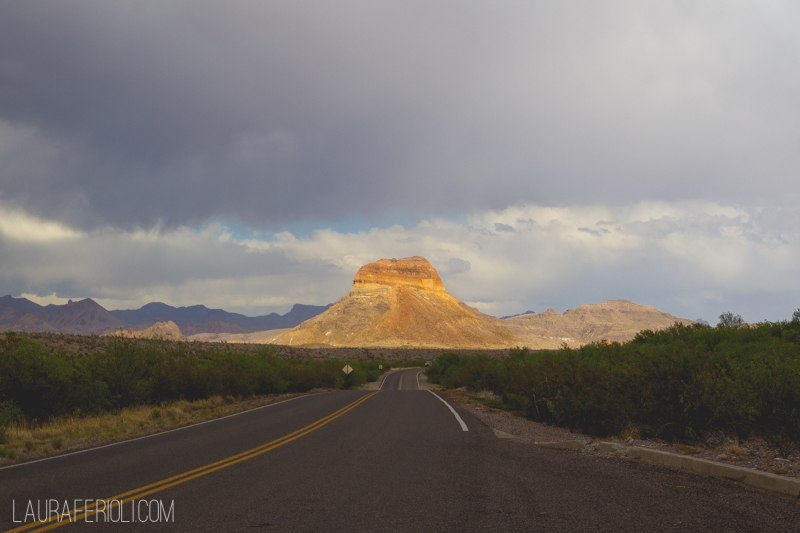 Monday morning (day 7), we headed South to Big Bend National Park. On our way down, we were stopped by the police. No, not because of my lead foot, but rather to let a MedEvac flight land in the middle of route 118! In my 34 years on the planet, I’ve never been stopped on a road to let a helicopter land, so that was a fun sight to see. 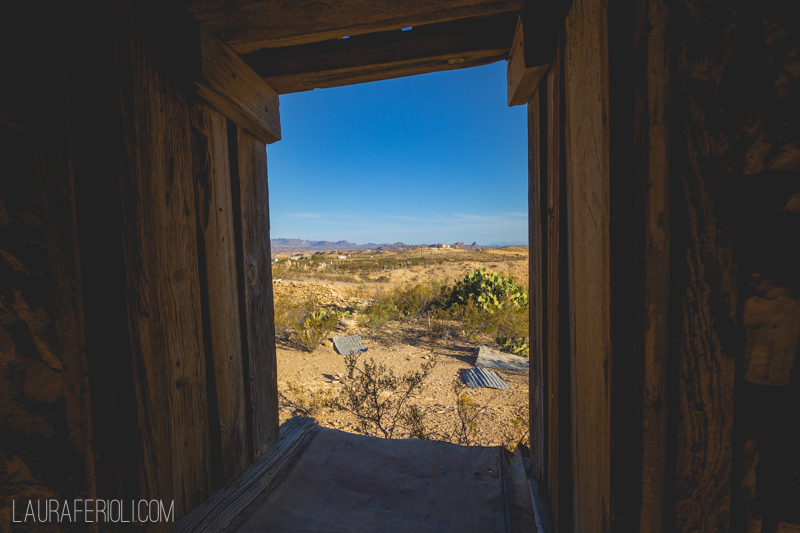 After checking into our circa 1975(ish) trailer home in Terlingua, we headed into the park to drive the Ross Maxwell Scenic Drive down to the Santa Elena Canyon Overlook. 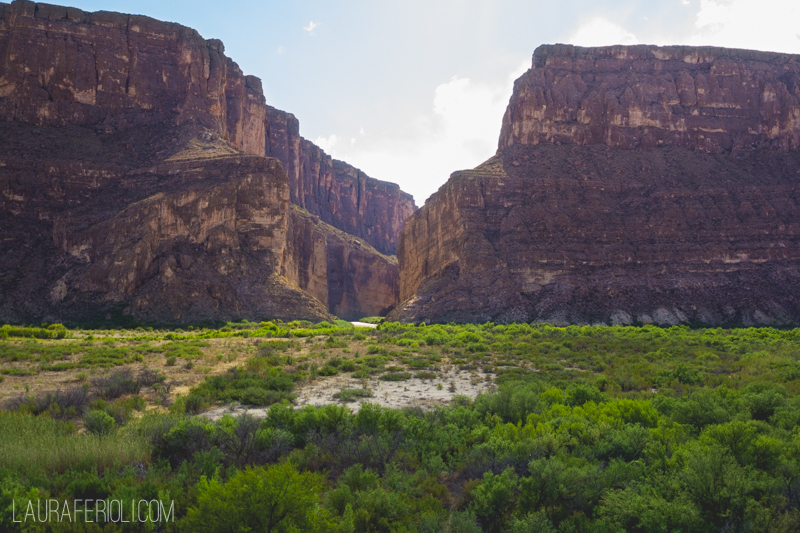 The 30-mile (one way) drive winds through a landscape dotted with curious rock formations, volcanic tuff, and eventually ends at a 1,500-foot vertical limestone chasm chiseled out by the Rio Grande, dividing Mexico (left side) and Texas (right side). 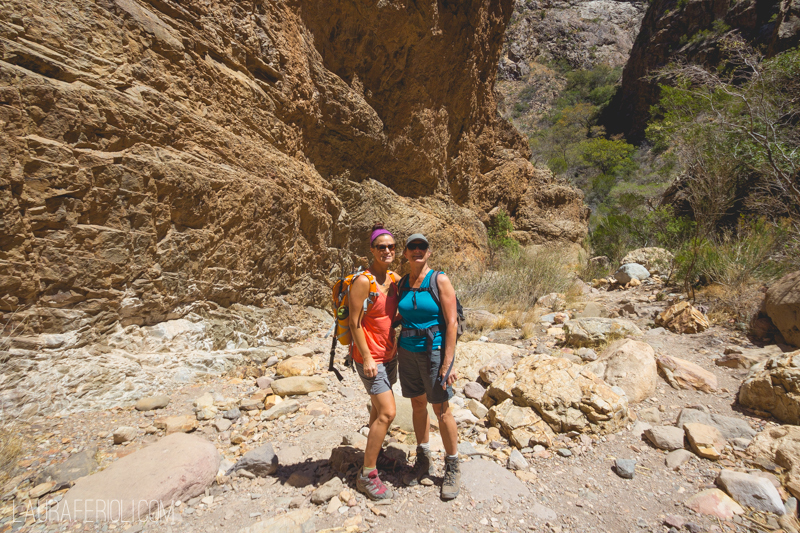 The next morning we were lacing up our hiking boots in Chisos Basin to hike the 5.6-mile Window Trail. The trail descended through Oak Creek Canyon to the Window pour-off, which provides beautiful views of the desert below. Even though it was hotter than two rabbits screwin’ in a wool sock in that canyon (how’s that for some Southern slang?!? ), we still had a great time! 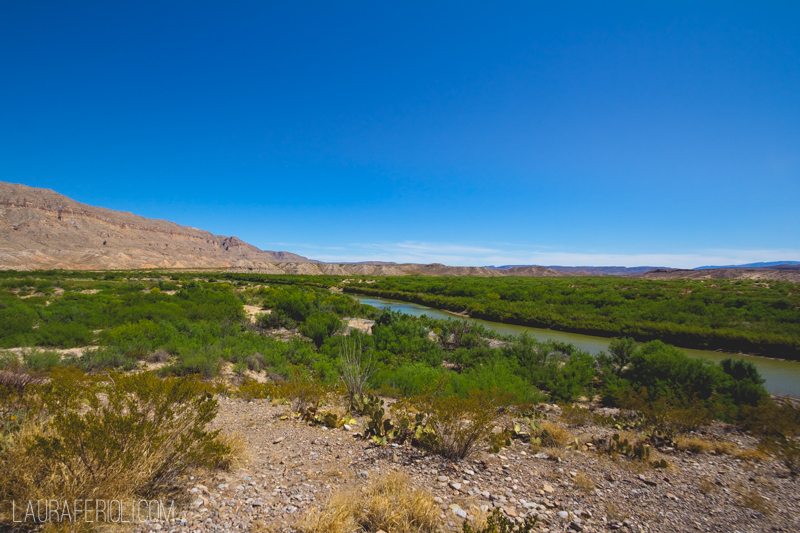 After wiping the sweat from our brows, we hopped in the (thankfully) air-conditioned car and drove over to the Rio Grande Overlook and the Boquillas Canyon Overlook. 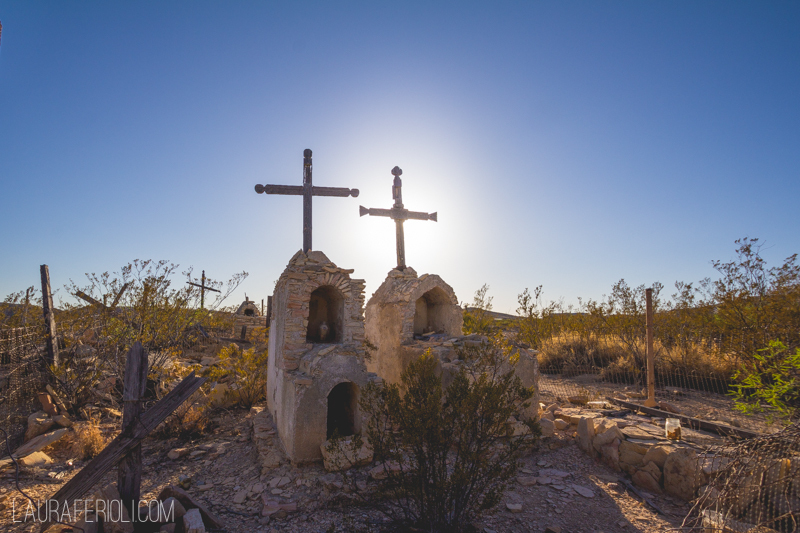 We finished off the evening with a delightful dinner at the Starlight Theatre, followed by a stroll through the old cemetery in the historic ghost town of Terlingua. Wednesday morning we waved goodbye to our trailer home in Terlingua and headed to where the Chihuahuan Desert meets the Texas Hill Country. 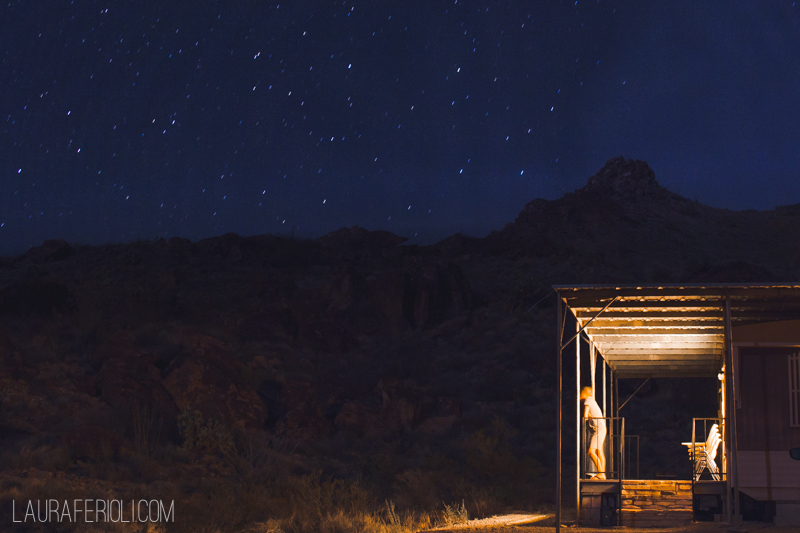 Deep beneath a family-owned ranch is one of the most beautiful caves on the planet, The Caverns of Sonora. 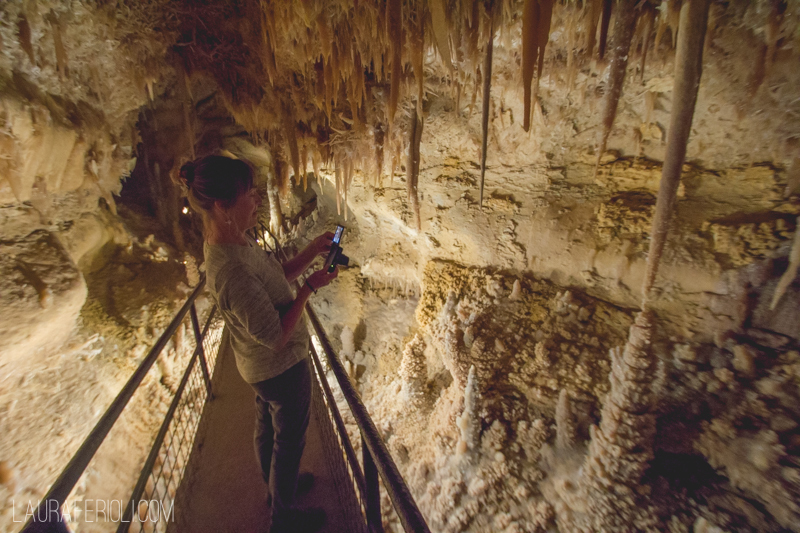 The intimate tour through the highly decorated cave system left us awestruck. 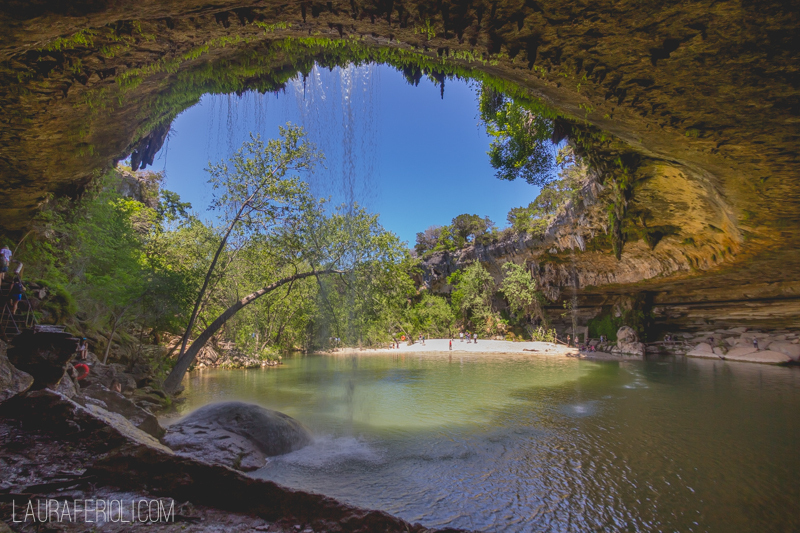 On our way to San Antonio, we made a lovely pitstop at Garner State Park. 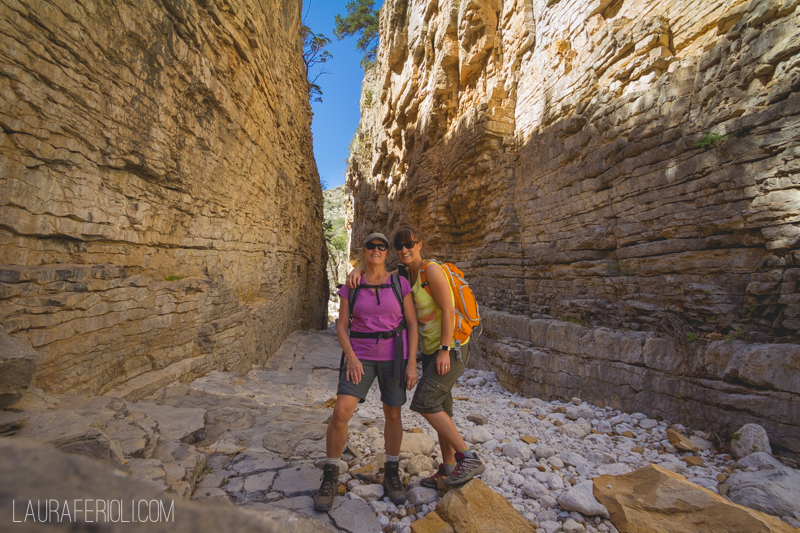 We laced up our hiking shoes, once again, and summited “Old Badly” (in about 15 minutes—haha). 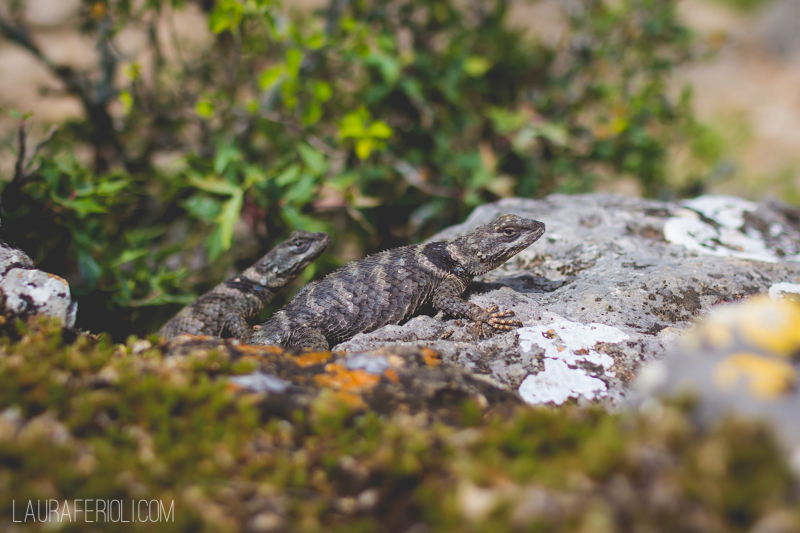 After taking way too many photos of a pair of lizards that we happened across, we continued our journey to SA, where we met our friend, Chris, for a tasty Mexican dinner. 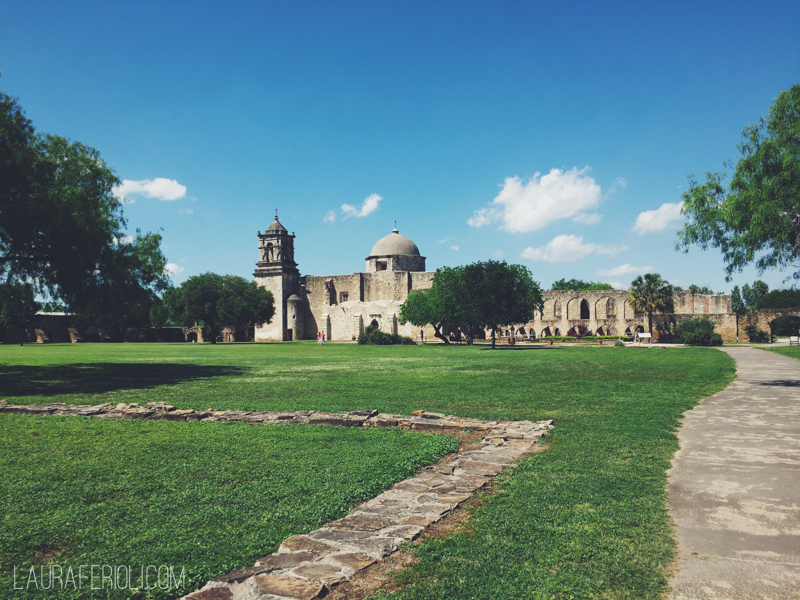 The next day we toured San Antonio— marveling at the historic Alamo, Mission Concepción, and Mission San José. 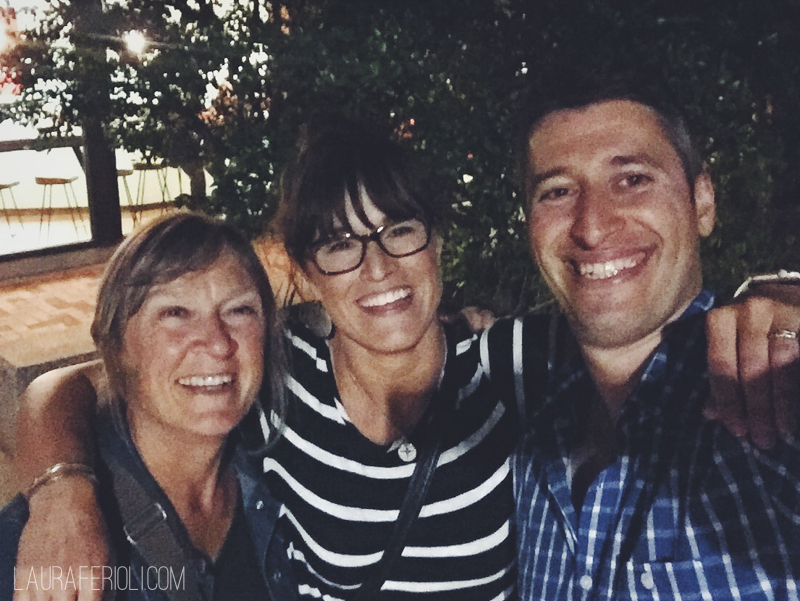 We learned some fun facts on a river boat tour along the shaded Rio San Antonio (a.k.a. The River Walk) and shopped at the largest Mexican market in the US, Market Square. We ended the long day of walking with another delightful dinner and some very tasty ice cream with Chris. 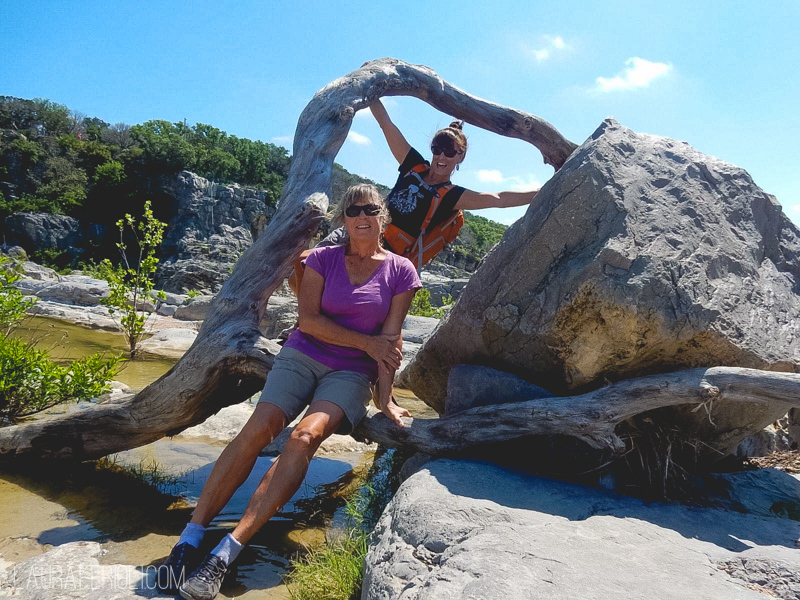 On our way back to Killeen, we stopped at Pedernales Fall State Park, Milton Reimer’s Ranch, and Hamilton Pool. A lovely end to a lovely road trip! And just before Jude boarded her flight back to MA, we fit in a quick visit to Austin. 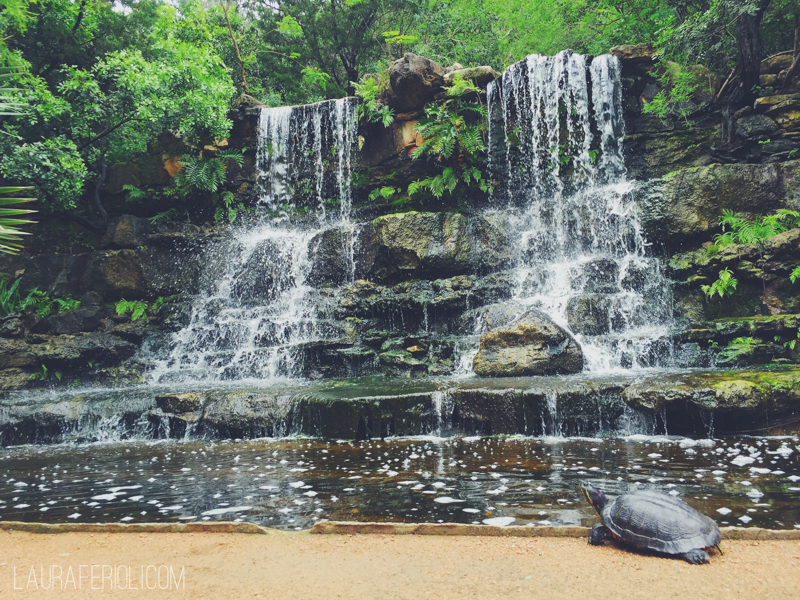 We tramped through Zilker Botanical Gardens, hiked around Zilker Park, saw the historic Deep Eddy Pool, strolled down SoCo (South Congress), and saw the State House. Not bad for a quick visit! This entry was posted in Adventures, for Fun and tagged austin, big bend national park, carlsbad caverns, caverns of sonora, cloudcroft, dripping springs, garner state park, guadalupe national park, hamilton pool, new mexico, pedernales falls, road trip, san antonio, terlingua, texas, white sands, zilker botanical gardens. OMG Laura, too funny! You certainly have a gift, seriously. We sure did have a wonderful adventure and great memories! 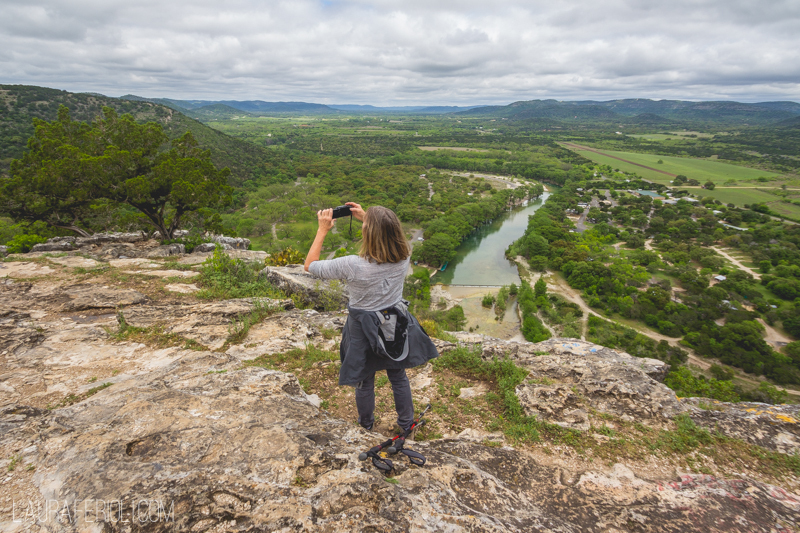 TX really is quite spectacular…at least east and west.